In Kindergarten, learning sight words is one of the first steps to your students being able to read fluently. 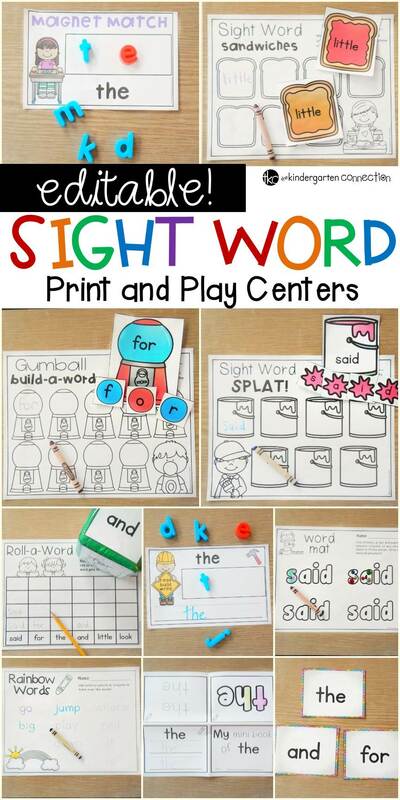 There are many ways to practice sight words without having to use a worksheet or flipping flashcards. 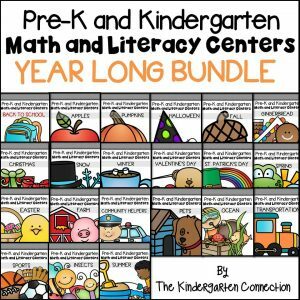 You probably already have some of these supplies at home or school! 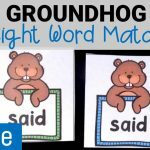 Here are three sight word activities for your students to practice sight words using their hands. Who doesn’t love to paint! 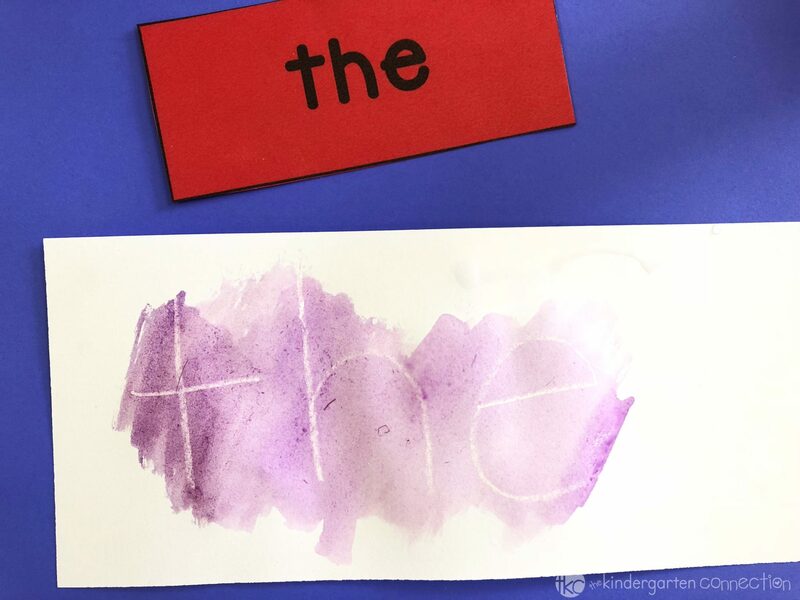 This activity is a fun way to incorporate art while practicing sight words. I like to use this as a fun center on Fridays or even as a class reward! 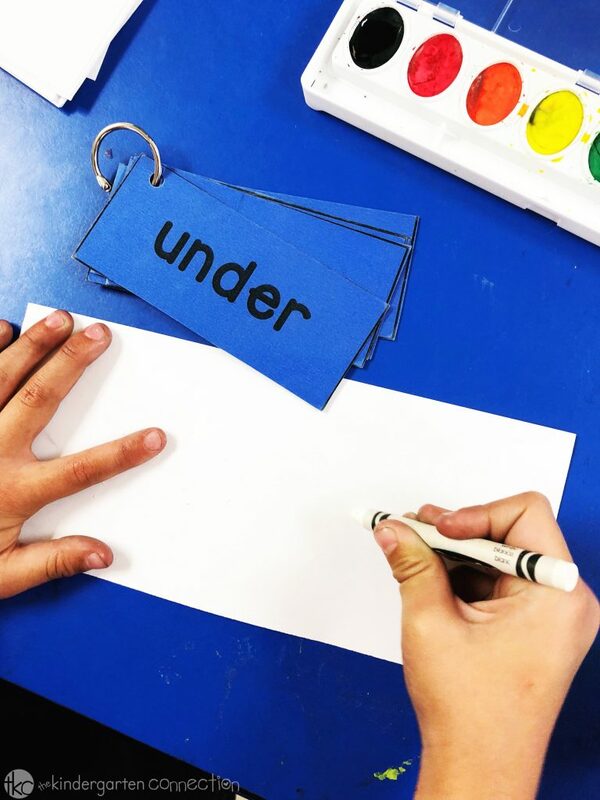 Write a sight word with a white crayon on a piece of white construction paper. 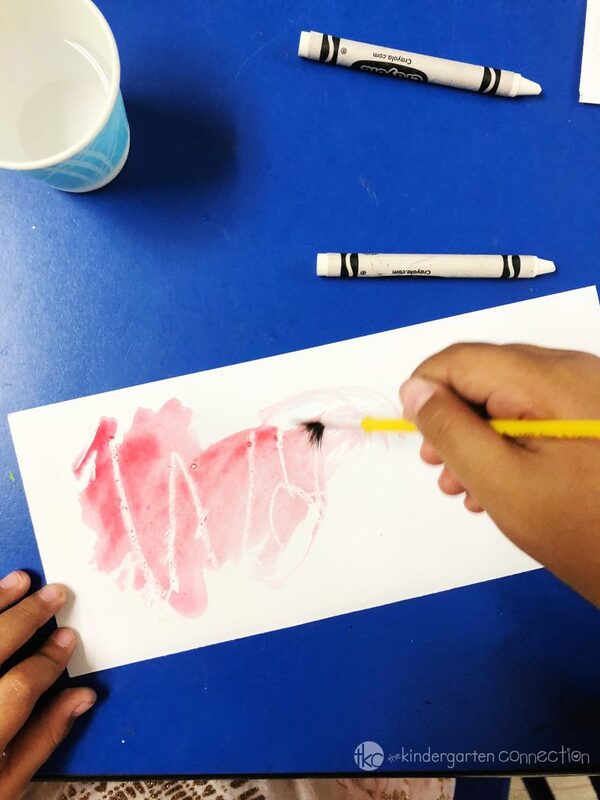 Paint over with watercolor paint to reveal the sight word! This one may get a little messy…but your students will love it! It also makes your room smell really good, depending on what kind of shaving cream you use. I use a plastic plate to keep it from getting everywhere, but you could also put saran wrap down on the table. 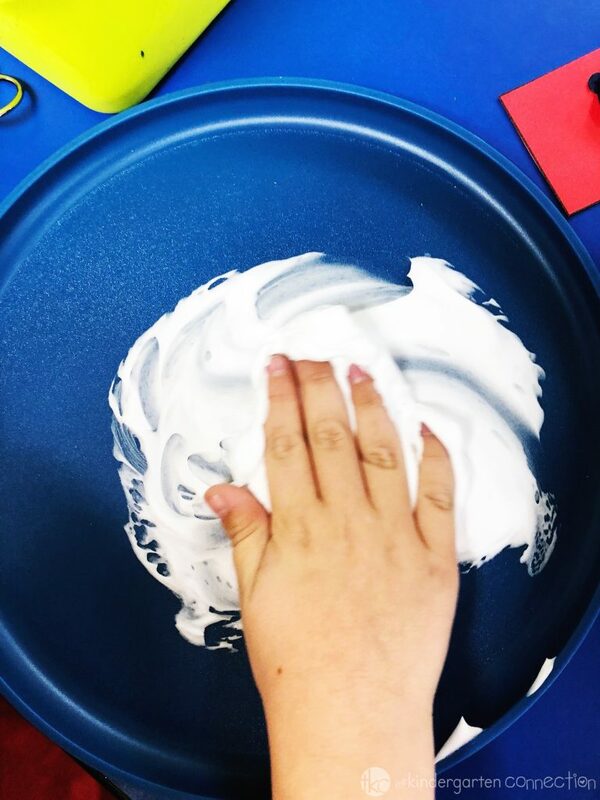 Spray a quarter size squirt of shaving cream for each student. Have each student spread it around. 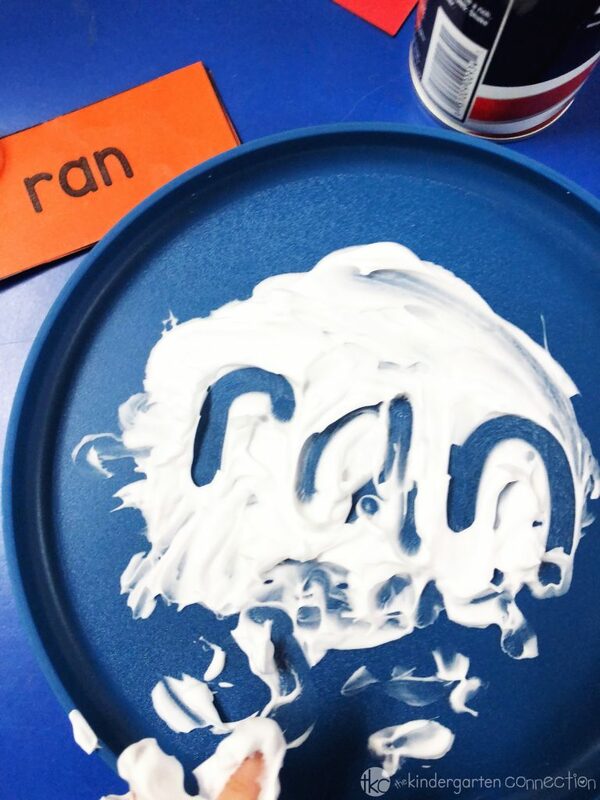 Using their fingers, they write their sight words in the shaving cream. Play-Doh is a great tool for building those fine motor skills, and your students love to play with it! All you need is a tub of play-doh and sight word flashcards. This is an easy activity that can be used as early finisher work, or as a last minute center. Your students won’t even realize they are practicing sight words because they are having so much fun playing with the play-doh. 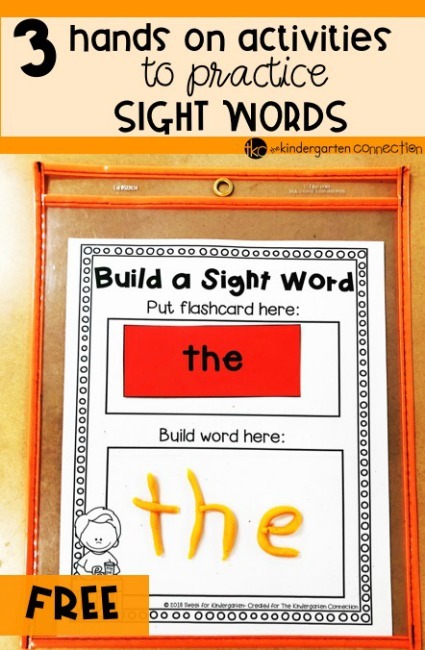 I use this Build a Sight Word mat (grab it for free at the end of the post!) so that the students can practice anywhere. Start by rolling a piece of play-doh snake style. 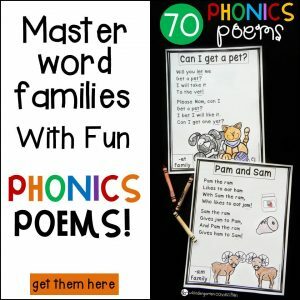 Form the letters of each sight word to spell the sight word. Then do the next word! Making sight word practice engaging and fun really makes a difference when students are learning sight words. My students are always eager to practice their sight words because it is hands-on and exciting! 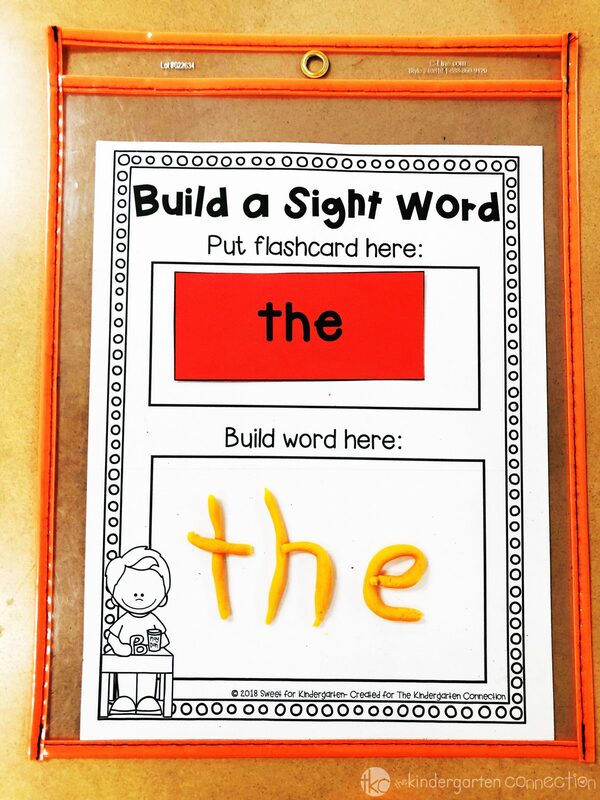 Your students will love the Build a Sight Word Play Doh printable. 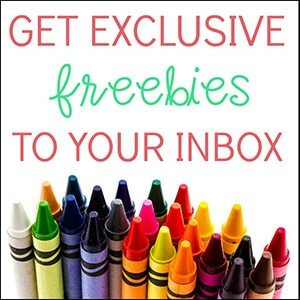 Grab your free copy by clicking the yellow button below! 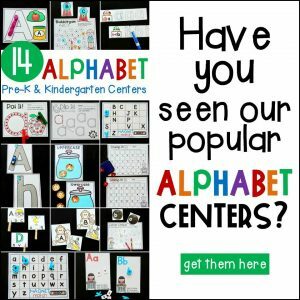 Then, for tons of fun sight word printables that work for any word list, hop over and grab our EDITABLE sight word centers! You’re welcome, Linda! We have happy to hear you are enjoying our resources.